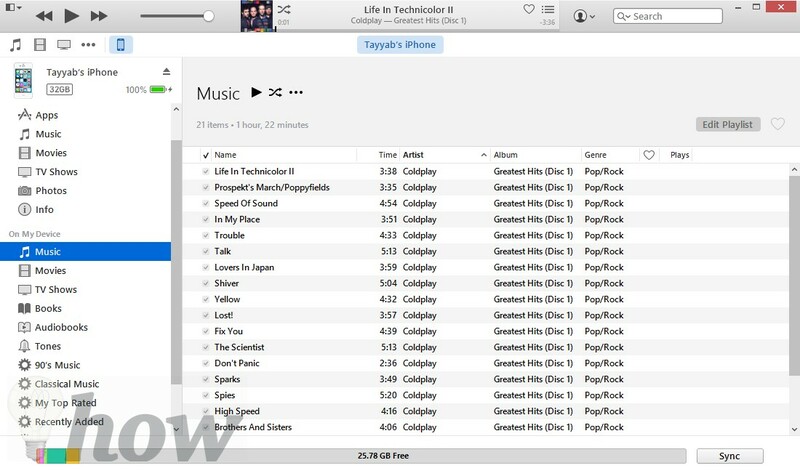 Although Apple was one of the pioneers to create the music empire, iTunes which made it pretty much easy to purchase and download music on your iPhone, iPod Touch or iTunes on your Windows computer. However, due to the closed operating system on iOS, deleting and sorting music on iPhone is pretty much hefty job. Are you an iPhone user that is looking for ways to sort your music playlist? Do you feel annoyed by the complicated syncing process that takes place between iTunes and your iPhone? If yes then you’re in luck! We have conjured up a solution for your problem. 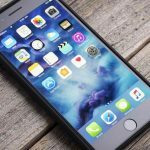 This guide discusses, in detail, the steps that you can take to delete and reorganize your iPhone’s music list. 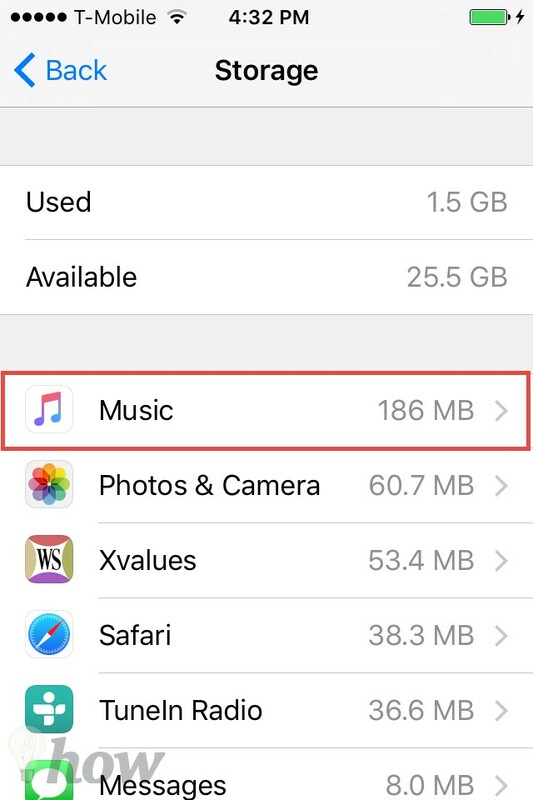 You can either delete music and albums from iPhone directly, via iTunes or a third-party application. On your home screen, look for the Music app and open it. Next, go to the ‘My Music’ tab. 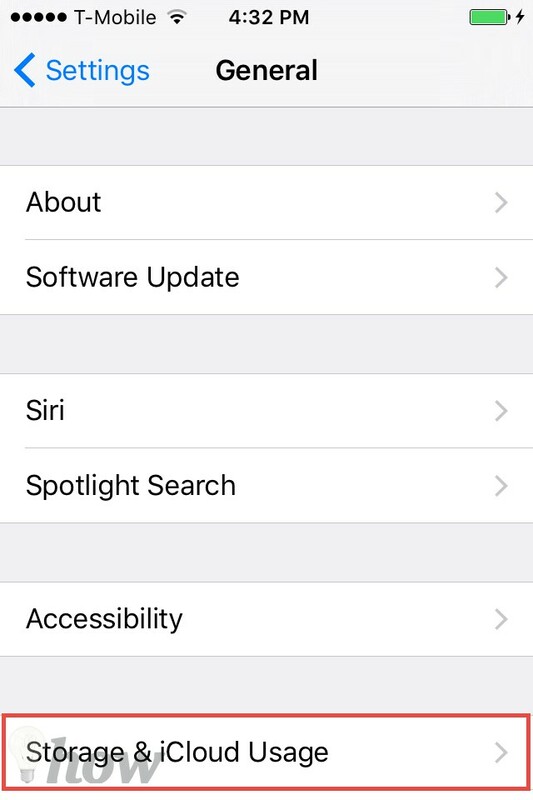 The entire list of songs that are available on your iPhone will be before you now. Find the song(s) that you want to remove. Tap the three dots next to the song name or swipe left near the song name. Tap on the ‘Delete’ button. 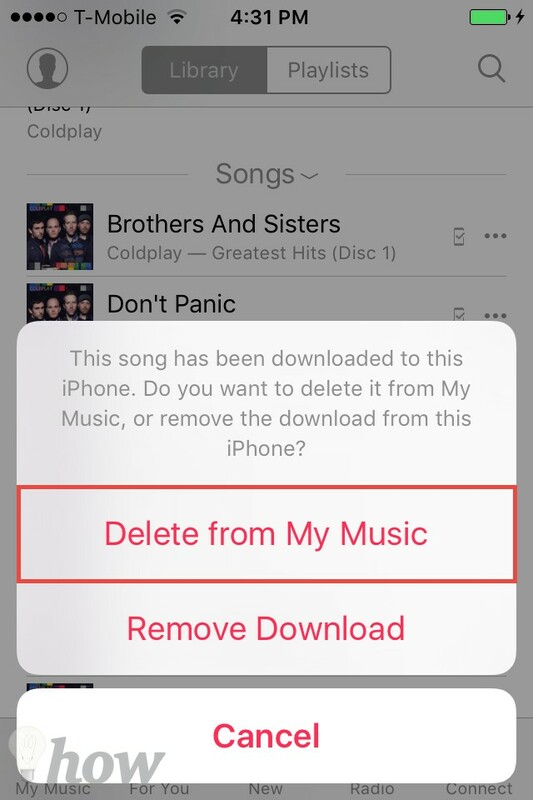 It will also ask you to delete the music from your iPhone. Click on Remove Download. Congratulations! You have successfully deleted the song. You can carry out Steps 1 – 5 again for deleting more songs from your playlist. Here, scroll down and tap on the ‘Storage & iCloud Usage’ option. 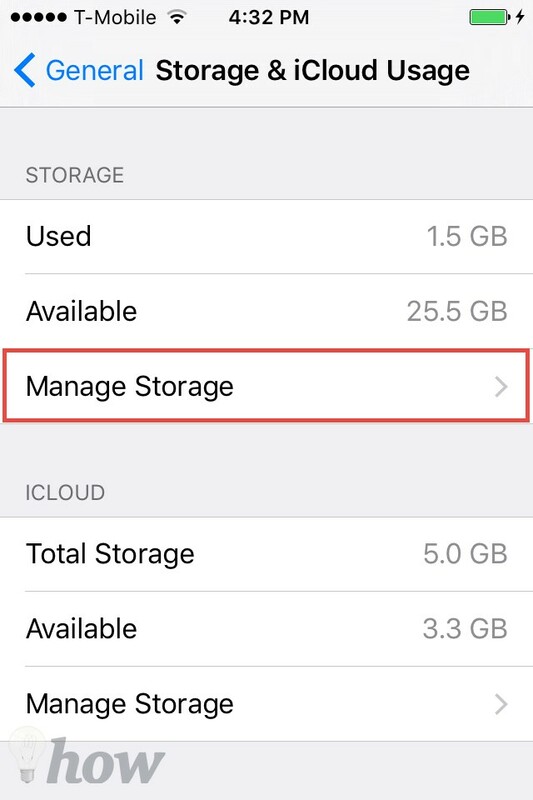 Tap on the ‘Manage Storage’ option. The list of applications on your iPhone will appear before you. Look for ‘Music’ here and tap on it. You will now be shown a list of the songs and albums that you have on your iPhone. 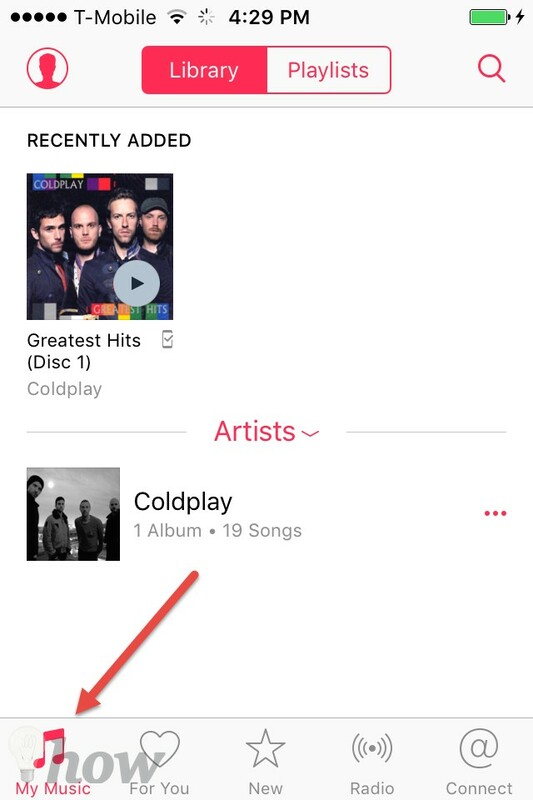 To delete a song/album, simply tap on the Red circular button next to the respective song/album. 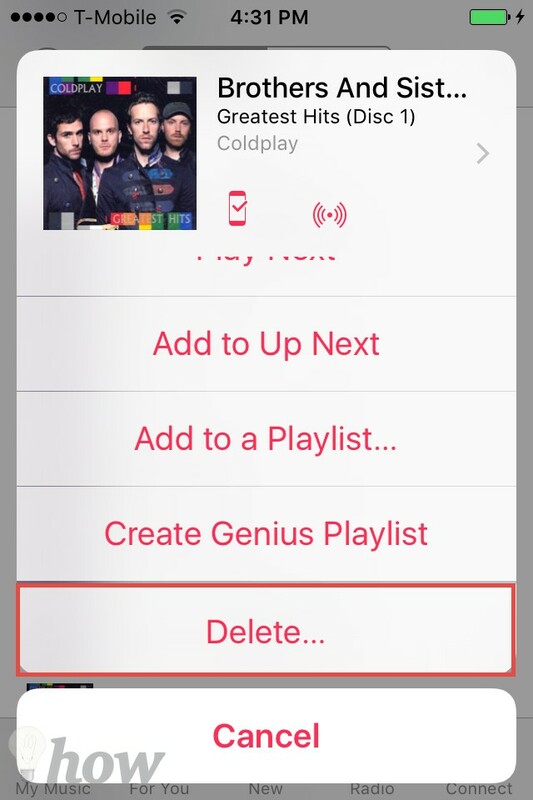 Optional: If you wish to delete all songs from your iPhone. 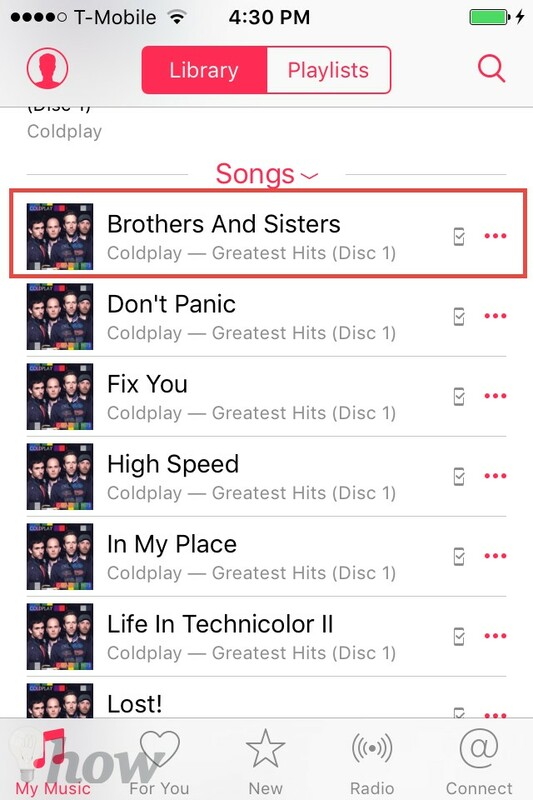 Tap on the Red circular button on the left of the ‘All Songs.’ Be careful! This action is not reversible! Open iTunes on your computer system. If you don’t have iTunes, you can download it from here. When the iTunes has opened, connect your iPhone to your computer. 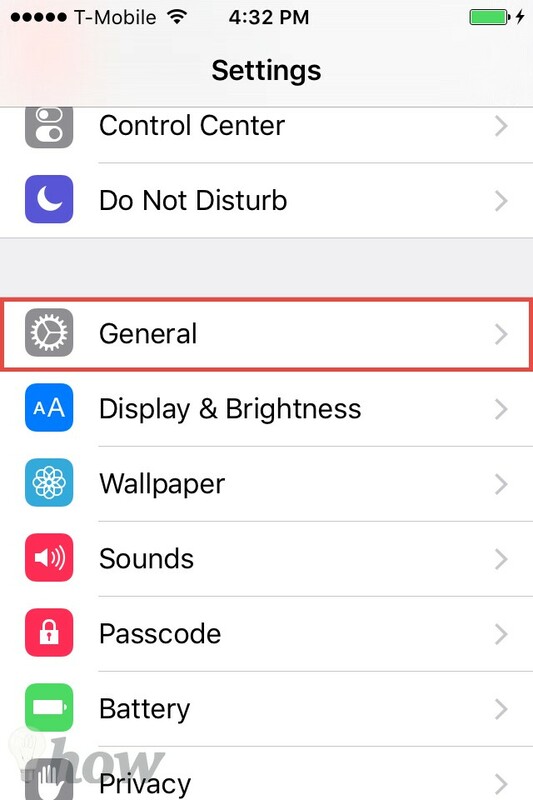 Once you’ve connected it, select your iPhone in the left side panel. Click on the ‘My Music’ tab to view your list of songs. Select ‘Delete’ from the Edit menu in iTunes. Press the ‘Delete’ key. Once you’ve given the ‘Delete’ command, iTunes will ask for confirmation. Confirm the delete by clicking on the ‘Delete Item’ button. You’re done! 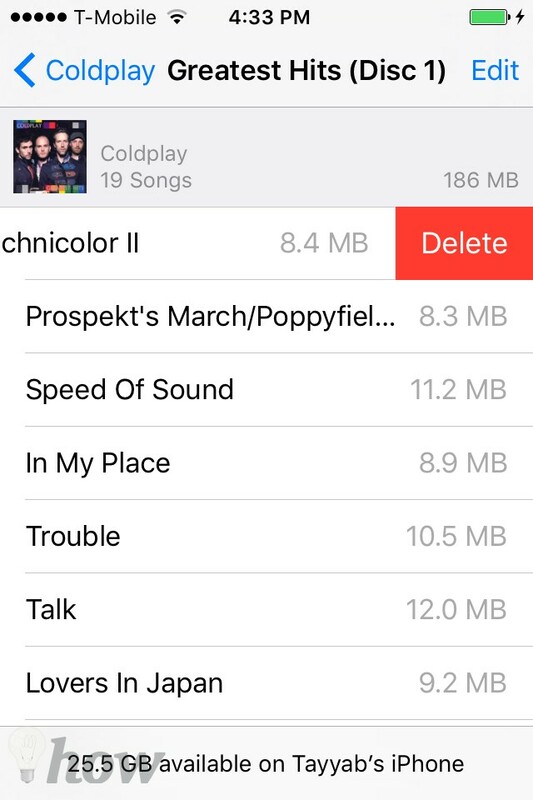 Your music files have now been deleting from your iPhone. 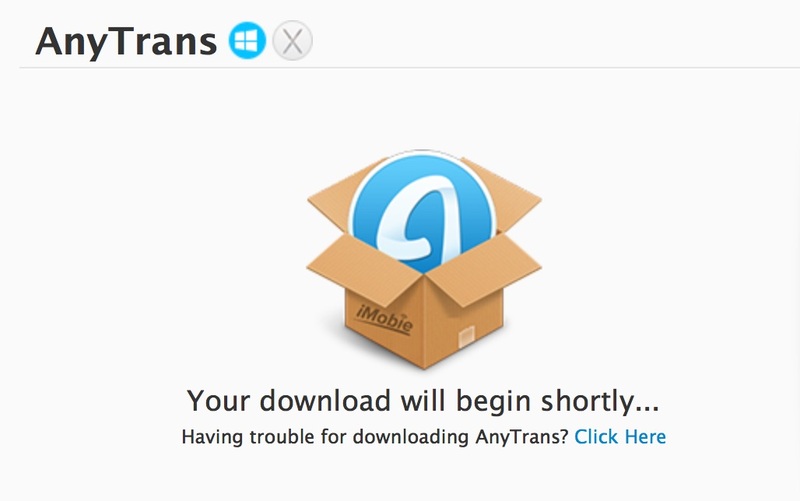 Download and install AnyTrans. You can download this third-party application from here. Launch AnyTrans and connect your iPhone or iPad to the computer. Once AnyTrans have recognized your device, click on the ‘Audio’ button found on the bottom of your screen. Here, choose ‘Music’ to view all the songs available on your iPhone. Select the song(s) that you want to delete. For selecting a song, you need to click on the checkbox next to the song. Click the ‘Delete’ (represented by the trash can icon) button. When prompted with a confirmation message, click on the ‘Yes’ button. Note: The songs that you deleted will only be deleted from your iPhone only (not iTunes or iCloud). 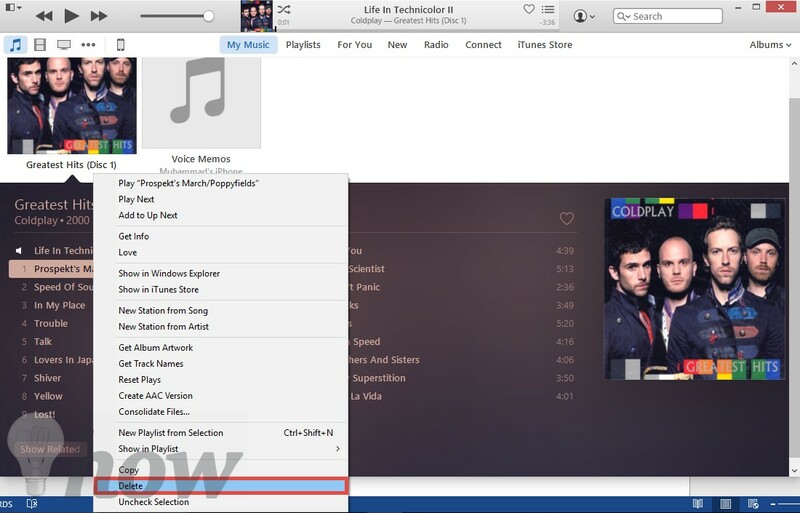 However, make sure to sync your iPhone after deleting the songs from iTunes or using AnyTrans software. 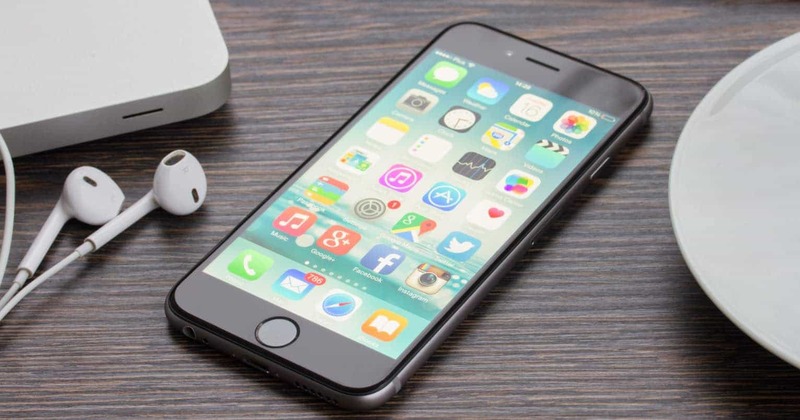 We have discussed all the methods to delete music and albums from iPhone. If you want to delete the single song or the whole music, please use the first two methods. 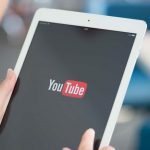 However, for all those who want to manage their music, delete some playlists, artists or songs, they should try the iTunes or the third-party software such as AnyTrans. You can also use the CopyTrans Manager for the Windows, and it is absolutely free of cost. CopyTrans Manager is not available for the Mac users. This third-party software can also be used to transfer the music from your iPhone to the computer. What is the BIOS? How to Access BIOS?